HÀ NỘI — Vietnamese cyclists will take part in the Tour of Thailand from April 1 to 6. The tour is one of the events belong to the International Cycling Union. In this year edition, three riders of Việt Nam team will be against rivals from 20 crews coming from powerful countries such as South Korea and Japan. 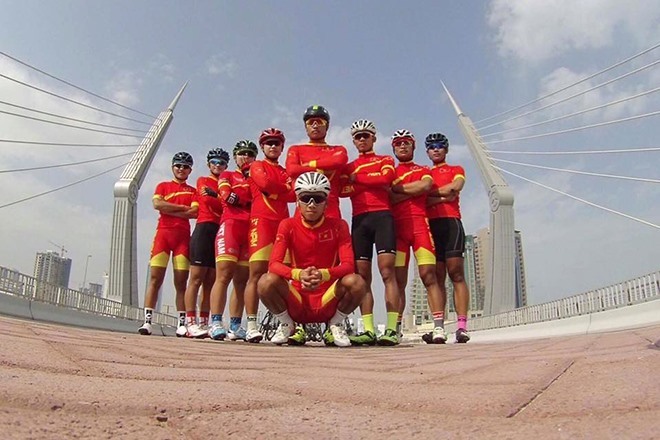 They will cycle on six stages from Bangkok to Chiang Mai for 1,000km.